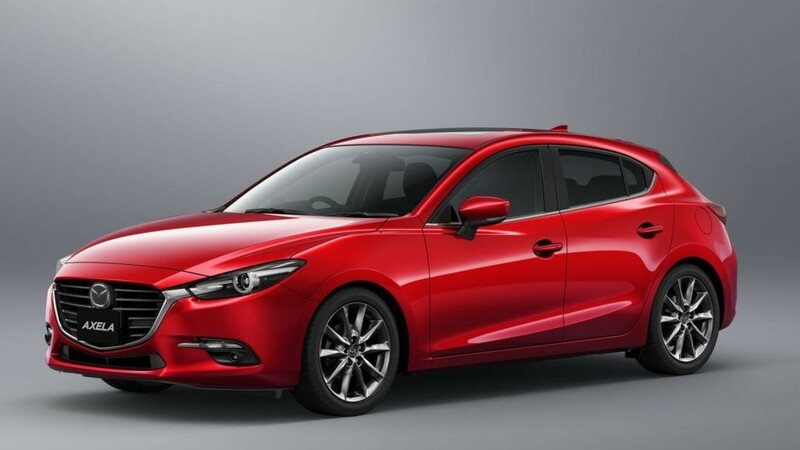 If you’re looking for a fun and fast driving experience, then stop by Island Mazda near Freehold, New Jersey and check out the 2018 Mazda3 Sport. Exhilaration has always run in the Mazda3 family. And the 2018 Mazda3 continues this legacy. The Mazda3’s already excellent performance and handling amplify the exhilaration with a precisely tuned 4-wheel independent suspension system. Plus, it comes with your choice of manual or automatic transmissions powered by spirited 2.0-liter or 2.5-liter SKYACTIV®-G gasoline engines, with the 2.5-liter offering 184 horsepower and 185 lb-ft of torque. The exterior of the 2018 Mazda3 4-Door is the true epitome of KODO design. Its sleek, sporty contours tell you everything about how it drives—without ever getting behind the wheel. And available features like 18” alloys, LED headlights and rear decklid spoiler elevate the 2018 Mazda3 4-Door’s styling to another level. The Mazda3 4-Door is designed from the wheels up. The sleek and stylish available 18-inch alloys are sure to turn heads as quickly as they turn corners. Even at a standstill, the dynamic design in the Mazda3’s wheel spokes give them the look of speed in motion. And beyond their athletic, high-end appearance, they’re specially designed to suppress road noise and heighten handling stability. Contact Island Mazda near Freehold, New Jersey for your fast and sporty experience with the 2018 Mazda3 Sport.